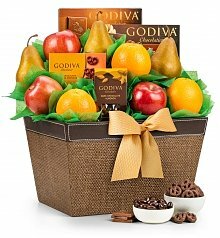 Shop the selection of gift baskets available for delivery in the city of Detroit, MI below. 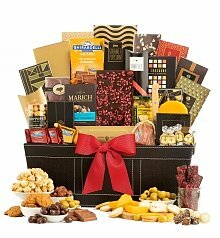 Every January, Detroit Michigan is home to the annual North American International Auto Show - a convention that draws nearly 800,000 car enthusiasts, dealers, auto representatives and journalists every year. 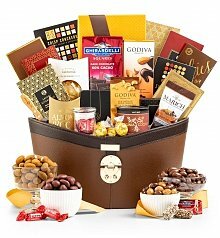 Auto Shows are important to car manufacturers and local dealers as a public relations exercise, as they advertise new products and promote auto brands. 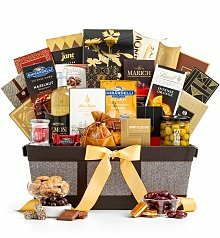 Detroit's NAIAS is the only prestigious auto show that takes place in the United States, and it's particularly important here, because the metro Detroit area is home to the big three American automakers - Chrysler, Ford and General Motors. 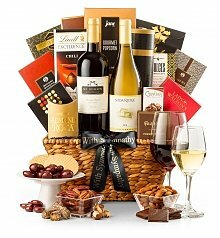 So you can imagine just how much wheeling and dealing goes on between representatives, salesmen and their clientele during this single weekend! 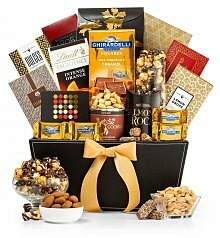 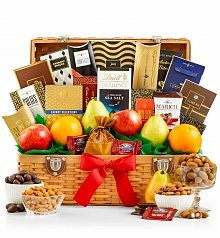 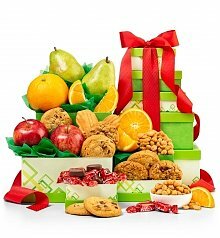 When they need to deliver a gift basket to thank a client, they trust GiftTree's Detroit gift basket delivery. 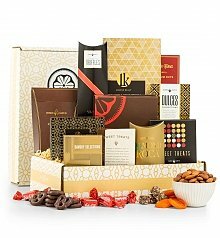 The perfectly curated gift baskets are always filled with a generous gourmet spread, from fruit to cheese, cookies to chocolate. 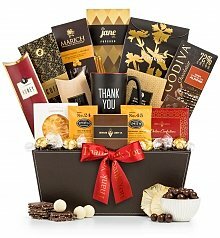 When a local dealer wants to thank a client in Detroit and leave a truly lasting impression, GiftTree's gourmet baskets are the perfect gift. 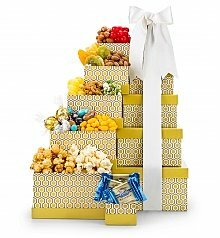 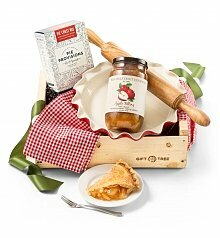 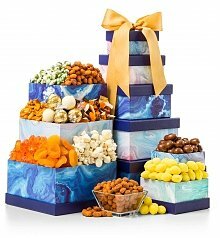 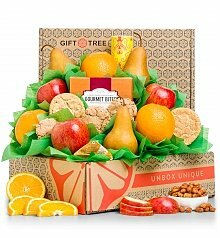 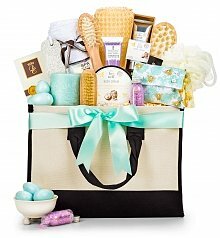 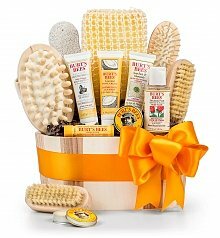 You won't be able to find anything like GiftTree's unparalleled, versatile line of gift baskets. 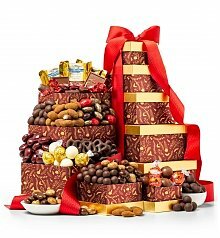 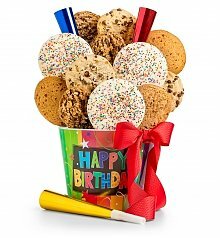 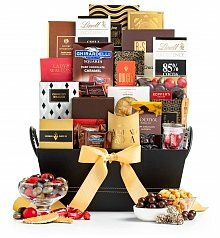 Go the traditional route with one of our exclusive baskets filled to the brim with chocolate, fruit, or cookies. 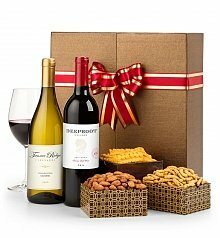 Or think outside the box - how about a wine or champagne basket, featuring wines from the world's best wineries? 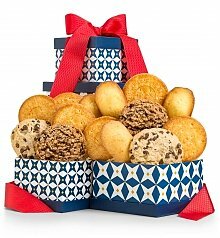 Or choose a savory charcuterie gift with rare Iberian ham and perfectly aged cheeses. 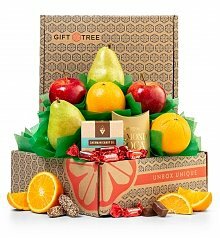 No matter what you choose, a generous, one-of-a-kind gift basket will be delivered to their door, and GiftTree guarantees a lasting impression.